Mystical and majestic, Cornwall is packed with superb landscapes, beautiful beaches and brooding moorlands. 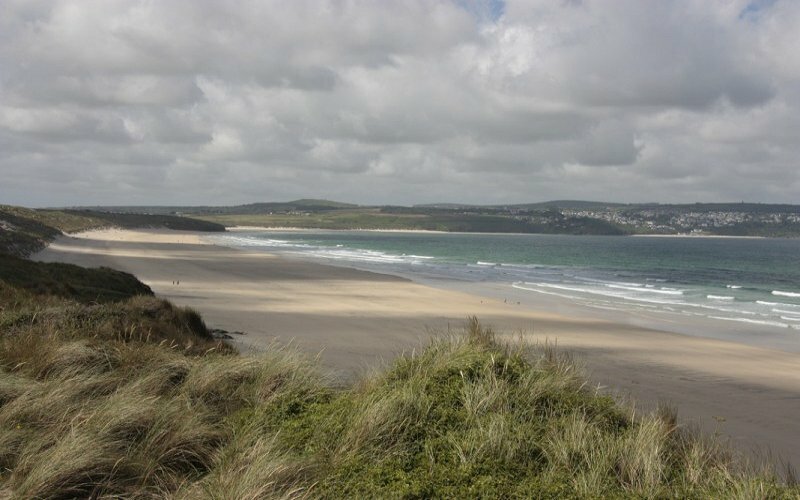 Conjuring up memories of a holiday in Cornwall is something that many families have in common. The sheer size of the rugged cliffs and thunderous waves are sights that stick in the mind of anyone who has visited this remarkable area of the UK. 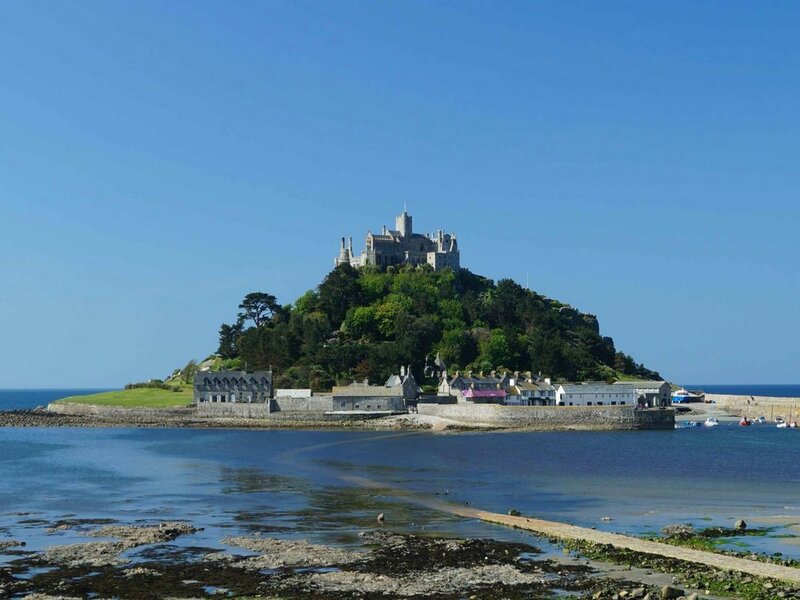 Cornwall has long been visited by holidaymakers but not just for its magnificent landscapes. The history of the county is all around with small villages where the fishermen still risk their lives out at the sea which is an extremely unforgiving environment when the weather becomes harsh. Watching the fishermen mending their nets, leaving the safety of the harbour and then bringing home their catch which supplies many of the local restaurants is a good way to immerse yourself in the tapestry of Cornish life. 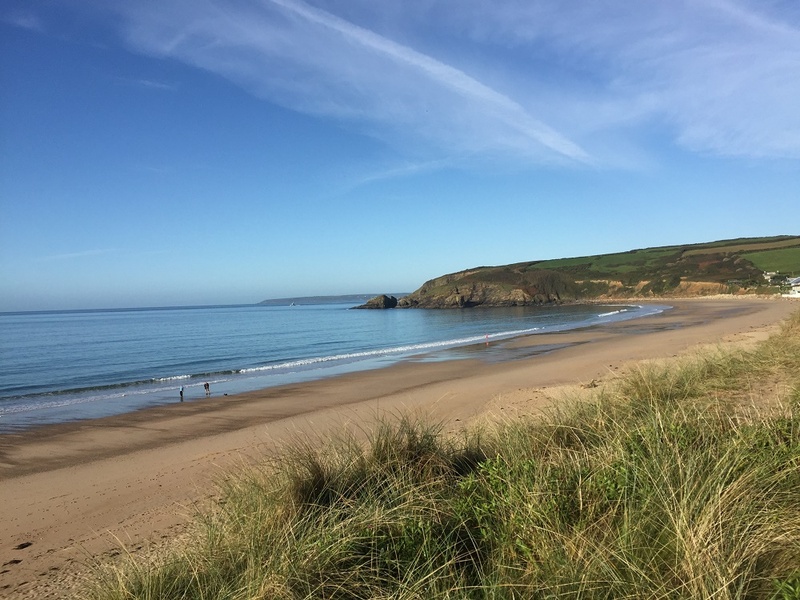 However, Cornwall is also renowned for its temperate climate and it offers long sunlit days when the beaches are the most attractive place to be. 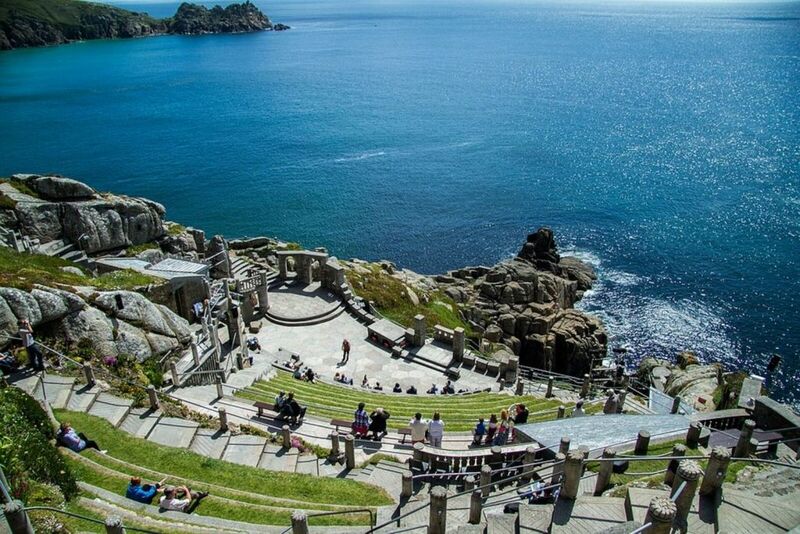 With a coastline that covers some 300 miles taking in both the English Channel and the Irish Sea, Cornwall is unsurpassed for its scenery and culture. The coast of Cornwall is famous for shipwrecks and in the old days these wrecks were plundered for their expensive cargo. The small coves in Cornwall were the site of many smuggling operations during a bygone age when rum was the currency in much of the county. Shipwrecks were common when the weather suddenly turned bad and you can still hear and read stories about the heroic actions of the locals who saved many lives during fierce storms. 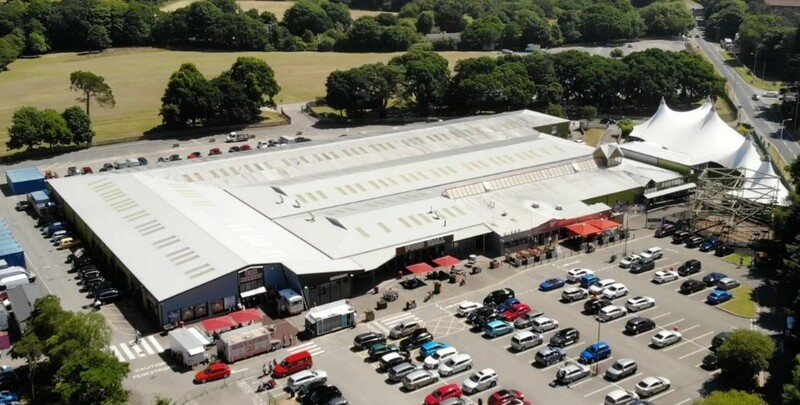 Cornwall is not all about beaches and water sports. The unexpected grandeur of Bodmin Moor never fails to take away the breath of new visitors. Walking trails and tales told of legendary characters are part of the fabric of Cornish life and locals are always keen to talk about their beloved part of the world. Farmland is in abundance in Cornwall with some areas still retaining a medieval aura where you can find Celtic stone circles and burial barrows. Evidence of early settlers is shown in the prehistoric remains in the moor's museums and these jostle for attention with the wonderful walking trails where visitors can go for hours without seeing another soul. Lush river valleys complement the harsh looking granite rocks that are prevalant on the moors. There are old tin mines to visit and so many small ancient villages with names that conjure up the past. Charlestown is just one of the wonderful small ports that retains its unspoiled Georgian heritage. It was named after its benefactor Charles Rashleigh, an entrepreneur and local landowner. Famous for its artist's enclave, St Ives is a must to visit for anyone who loves painting, poetry and other arts and crafts. The galleries at Penzance and Truro are also well worth seeing and paintings by Cornish artists can be found for sale in Fowey. 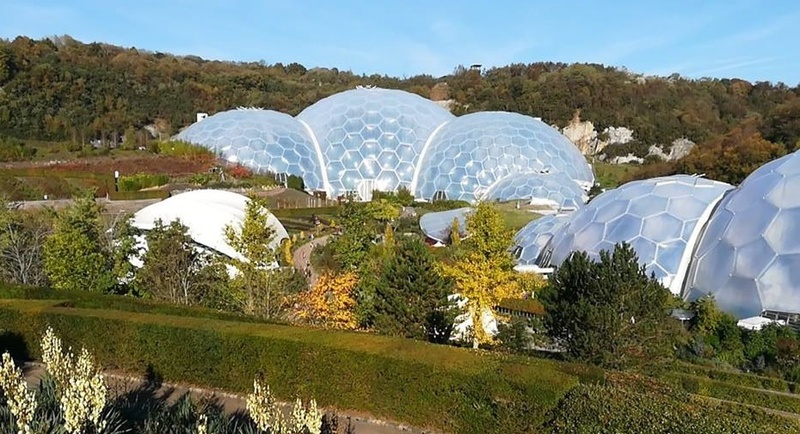 Add to these pleasures the wonderful new food scene and it is clear that Cornwall has so much on offer that it outshines many other holiday destinations in the UK.